Alison Mills grew up in Chatham, she moved away for 10 years for University and her first job. 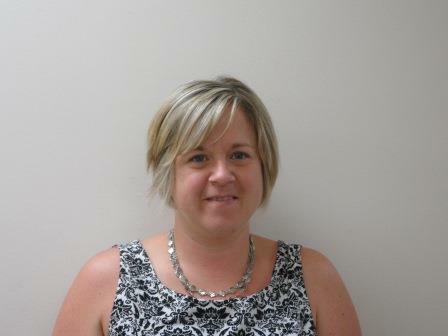 Alison studied at Acadia University where she earned her Bachelor of Business Administration. After graduation Alison worked as an auditor for Price Waterhouse Coopers in downtown Toronto, where she got her Chartered Accountant designation. Working and living in Toronto was great experience but she knew that Toronto wasn’t the place for her for the long term. A job opportunity presented itself in Chatham-Kent and she moved back to the area. Alison was on the CKFHT Board of directors for 8 years, as the treasurer. When the Finance Manager position became available and it was the perfect time to make a move for both her career and her family.